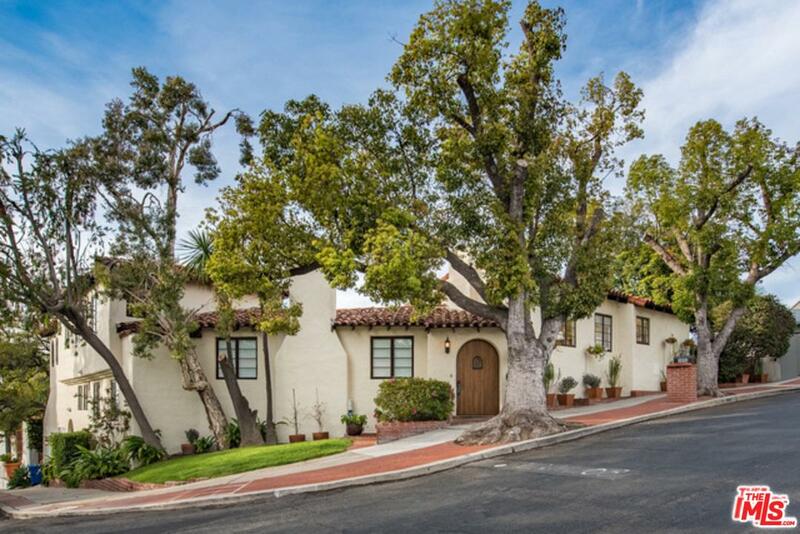 One of the best neighborhoods in Los Angeles & in the coveted 90068 zip code. Minutes from Universal Studios, Warner Brothers, Disney, Hollywood, Studio City, Toluca Lake, Burbank, downtown. Walk to Lake Hollywood. 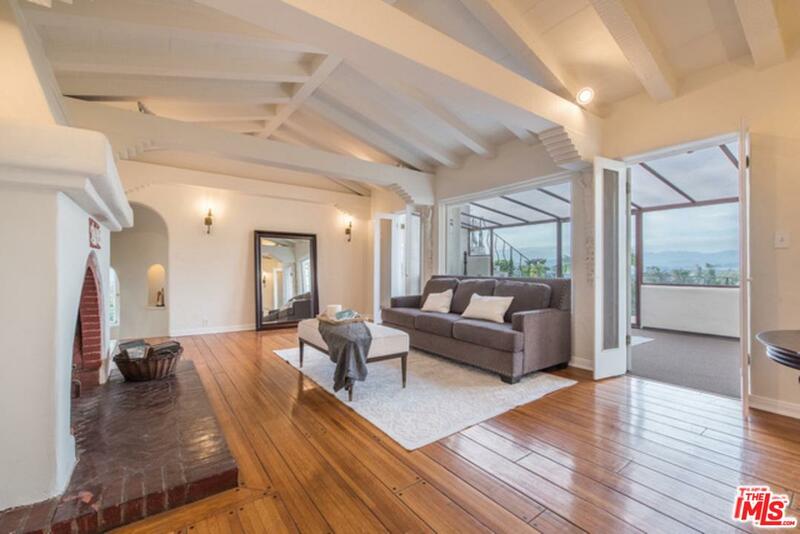 Spanish home w/ almost 2700 sqft has a separate studio/office w/ half bath. Split floor plan with north wing master bedroom suite & south wing that consists of two bedroom, Jack 'n Jill bath, kitchenette, & separate entrance. House is designed to capture the endless city lights and mountain views. 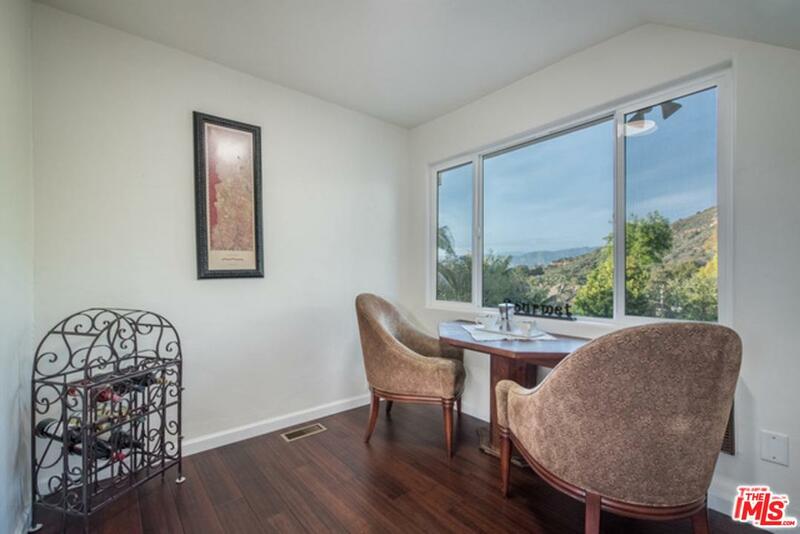 Quiet & private while only minutes from the 101 & 5 freeways. An oasis of serenity in the city. Almost 9000 sqft lot offers further opportunities & outdoor living & entertaining possibilities. Hardwood floors, arched doorways, French doors, beautiful fireplace & numerous unique architectural features await your touch. ENJOY VIRTUAL TOUR VIA LINK! 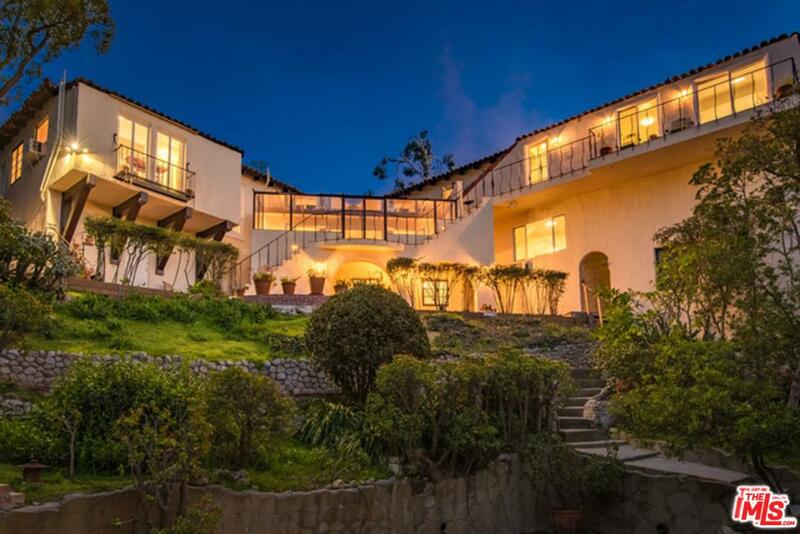 Please send more information about 3096 LAKE HOLLYWOOD, Los Angeles (City), CA 90068. Thank you.